Today, I get to introduce this podcast and use my creation of this podcast as an example. 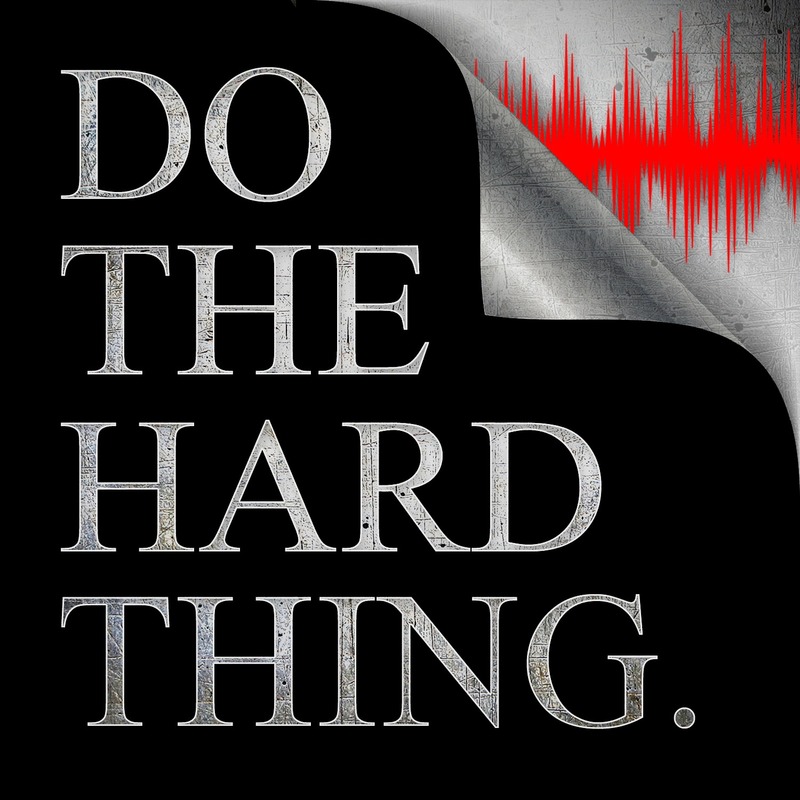 The title, of course, refers to me doing the hard thing… which has been getting this podcast named, setup, and started. I originally created a podcast with 2 partners about 2 years ago in the fitness space, however we had a parting of ways and I did not continue that project. It was a great experience, and I enjoyed doing the shows. So really… it didn’t make sense for me to take so long to get this new show going. And, because I found moving on this so difficult, I started seeing this same behavior show up in others. All the ways people sabotage themselves as it relates to movement toward the thing they claim to want most.